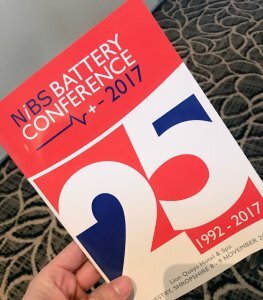 In early November Lewis attended the annual NIBS Battery Conference in Oswestry. 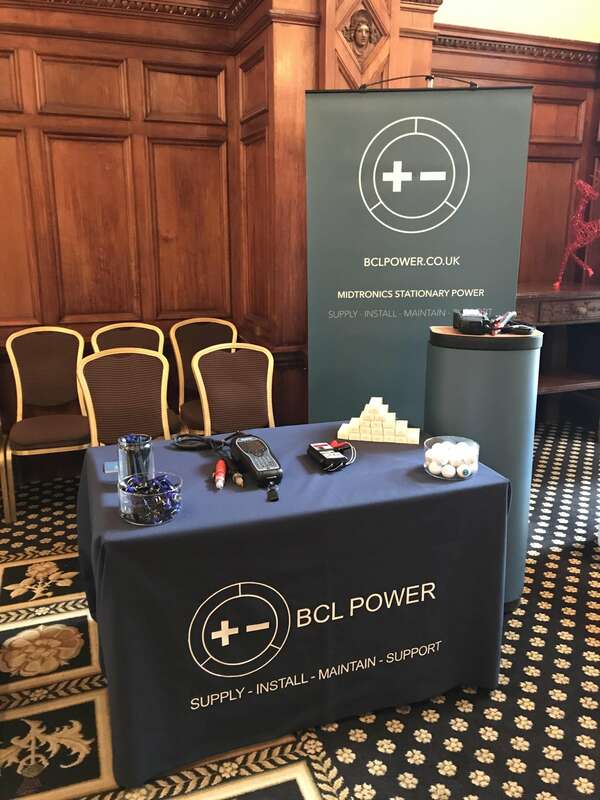 The conference was very interesting where topics such as lithium batteries and battery management were covered. A big thank you to the NIBS team for putting together such a great event. 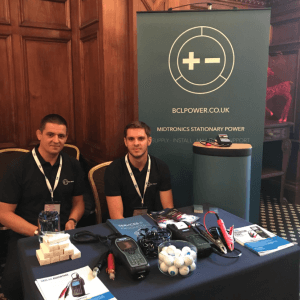 In late November, James and Lewis attended the AMPS Meet The Buyer event at The Midland Hotel in Manchester. Showcasing Midtronics Stationary Power battery testing equipment, the event was very informative and it was good to introduce ourselves to fellow members. 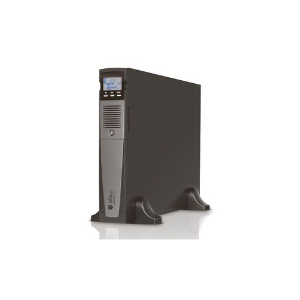 Thanks to the AMPS team for hosting the exhibition.